What is the status of MLC 2006? After being ratified last year by the requisite number of countries, MLC 2006 will finally be implemented on 20 August. To date 35 states have ratified it. In general it applies to all vessels, publicly or privately owned, and ordinarily engaged in commercial activities. Some parts are compulsory, others are guidelines. 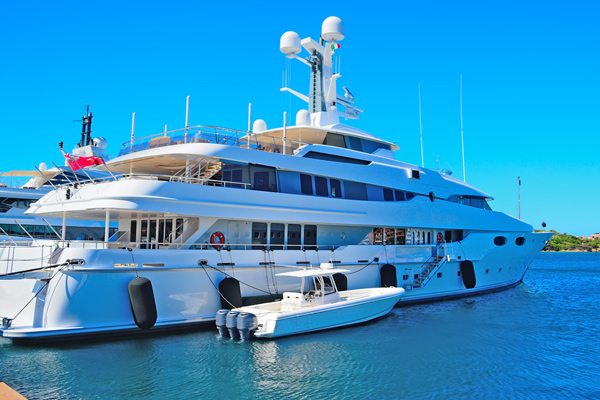 Unless you are on a small yacht or one that is 100% private, it could affect you, you should find out – 100% private yachts, of course, are unlikely to charter. Flag States may exempt vessels under 200 GT from some requirements relating to accommodation and recreational facilities. Requirements can be modified for passenger and special purposes and vessels less than 3,000 GT may be exempted from some requirements. Will my employment contract be affected? 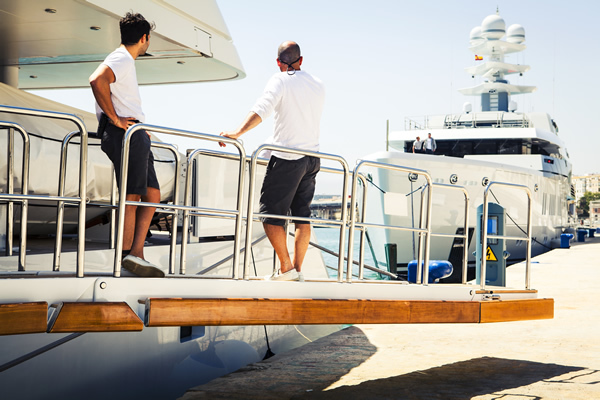 MLC 2006 describes a Seafarers Employment Agreement (“SEA”) between you and the owner that has been approved by Flag State, if MLC 2006 applies to your yacht. Both you and the owner must have a signed original of the SEA. It should specify pay, working hours, health insurance and leave. It should confirm that you have had time to review and take advice before signing it, that you have been informed of your rights and duties and confirm that you have entered into the SEA freely with sufficient understanding of both your rights and responsibilities. Why is MLC 2006 called “The Seafarers Bill of Rights”? elimination of discrimination in employment and occupation regardless of race, religion, national origin, gender or political views. health protection, medical care, welfare and social security protection. One is to establish a level playing field for those countries and ship owners who provide good working and living conditions for the world’s seafarers. Obviously, cutting back on these things means the respective vessel can be operated more cheaply with the result that more responsible owners are effectively penalised financially for treating their crew better. The other objective is to try to ensure that seafarers have the same rights and access to the same benefits as shore-based workers – in the International Labour Organisation (“ILO”), “Decent work for seafarers, no matter where ships sail and no matter which flag they fly”. It has also been called “The Fourth Pillar” of the international regulations joining the International Convention for the Safety of Life at Sea, 1974, (“SOLAS”), the International Convention on Standards of Training, Certification and Watchkeeping, 1978, as amended (“STCW”) and the International Convention for the Prevention of Pollution from Ships, 73/78 (“MARPOL”). How has it affected recruitment agencies and fees I pay them? A private seafarer recruitment and placement service must be licensed, certified or regulated in accordance with MLC 2006 and should charge you no fee for finding you a job. Independent agencies such as Dovaston have now been made exempt; they are not regulated, licensed or certified by the MLC. What does it say about my hours of work and hours of rest? The minimum hours of rest must not be less than ten hours in any 24-hour period and 77 hours in any seven-day period, and the maximum hours of work must not exceed 14 hours in any 24-hour period. You must be allowed paid annual leave calculated on the basis of 2.5 calendar days per month of employment. What is supposed to happen if I am fired or resign? Owners are required to provide financial security to ensure that repatriation will occur – note carefully the wording of that phrase. you are unable to carry out your duties because of, among other things, illness and injury. 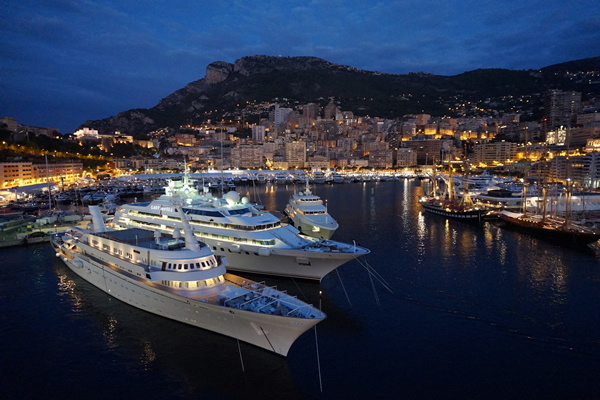 The maximum period you can be expected to serve on board before being repatriated at the owner’s expense is 12 months. So will all of my medical care be covered now? One very important thing to remember about MLC 2006 is that it sets minimum standards – this of course does not mean that this is sufficient for your specific needs. Basically, you should be covered adequately for the protection of your health with access to prompt and adequate medical care, including essential dental care, while you are working on board at no cost to you. You should also be allowed to visit a qualified medical doctor or dentist in ports of call. Where can I read a copy of the full MLC 2006 document? The printed document that is MLC 2006 is over 100 pages so the above is just a snapshot.